Pro-XK System Mint Condition - Avaliable! 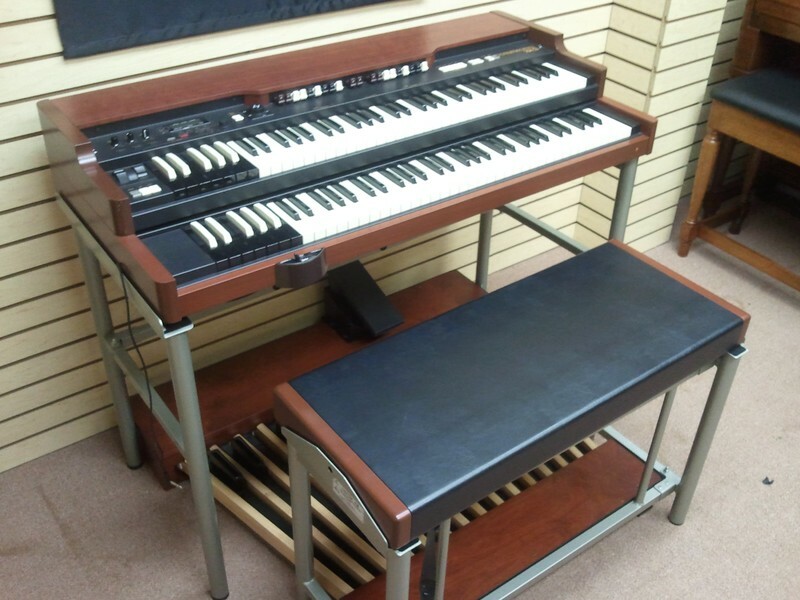 Pristine Hammond Pro-XK System Organ - Perfect! Save Big! Don't Wait! - Will Sell Fast! Vince Seneri suggest that couple this organ with a 3300 Leslie speaker, the 3300 Leslie would be a great compliment to this organ.